10% off any “Made in the USA” fashion brands at Ruthie’s, with Color Me Cotton, Janska & more. Not valid on sale items. Expires 12/31/19. 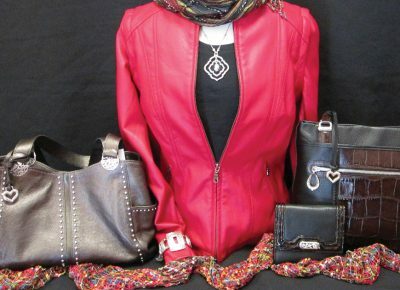 Ruthie’s specializes in beautiful clothing, fun jewelry, unique handbags, and most importantly, friendly service. What will set your experience at Ruthie’s apart from other retailers is the personal attention you will receive from our caring staff, ready and eager to help you find that perfect new addition to your wardrobe, and the accessories to match, or that unique gift for a friend. We have a delightful variety of women’s apparel, including Tribal,Multiples, Habitat, Focus, Color Me Cotton, Clara Sunwoo and many other fashion brands, both classic and trendy. 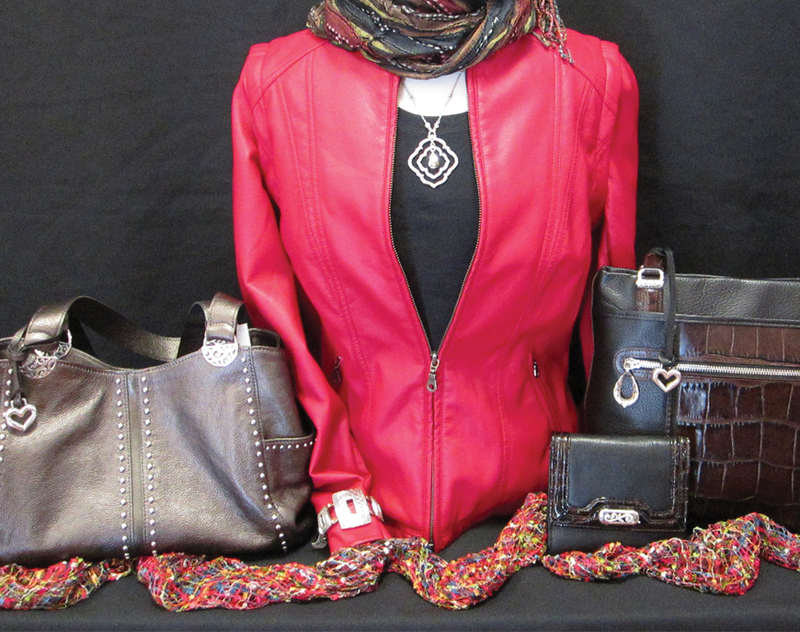 We also carry Brighton handbags and jewelry. We offer several brands that are made in the USA, and new lines are added regularly. We carry plus sizes to 3X.